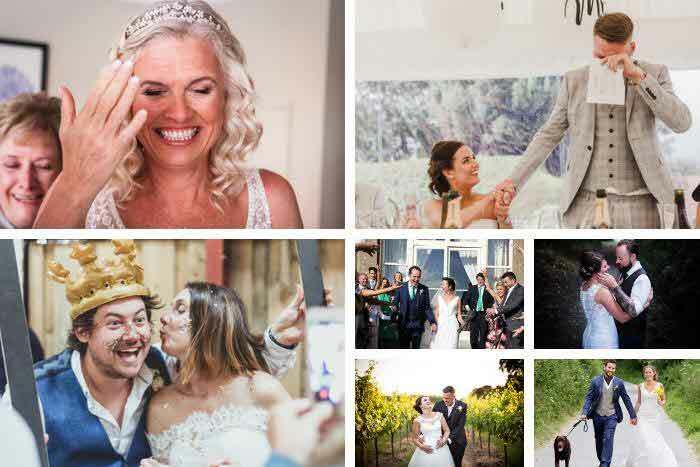 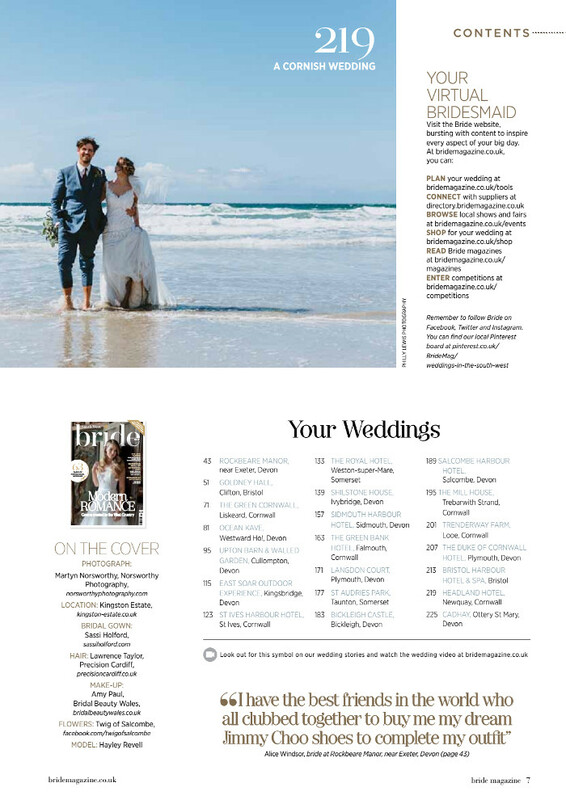 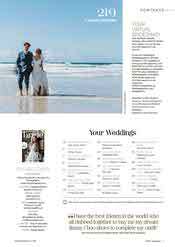 Full to the brim with wedding inspiration and information, South West Bride magazine is perfectly geared towards planning your big day the local way. 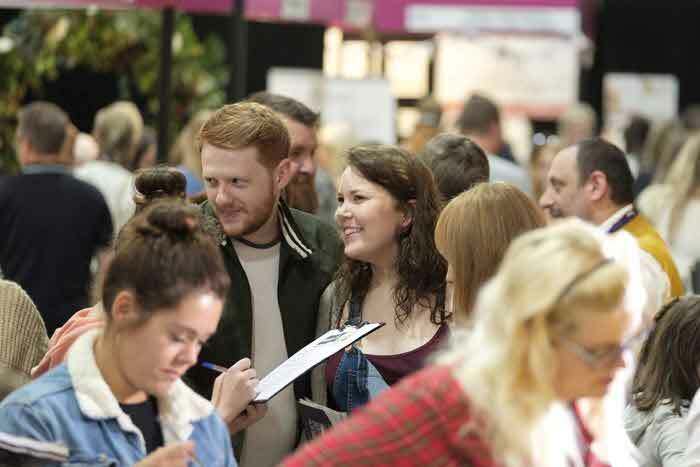 Connect with local suppliers, gen up on the latest trends and glean expert advice throughout the publication, beautifully presented across more than 230 pages. 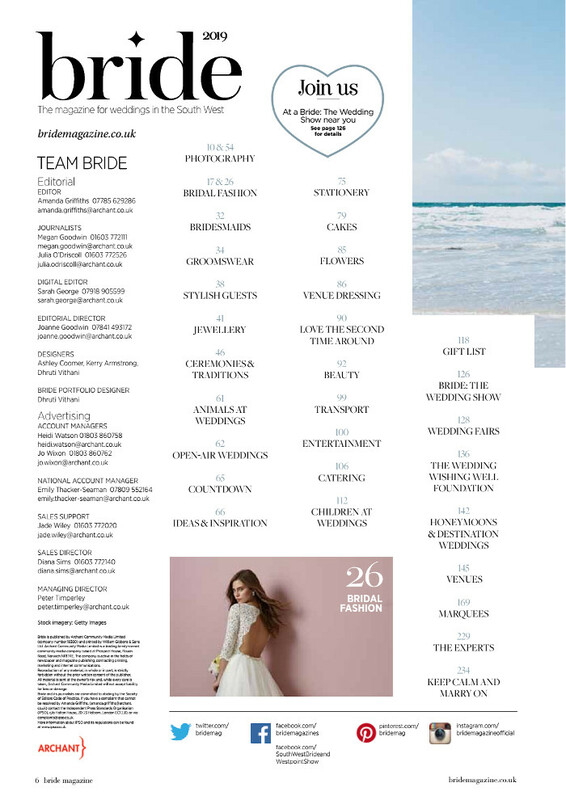 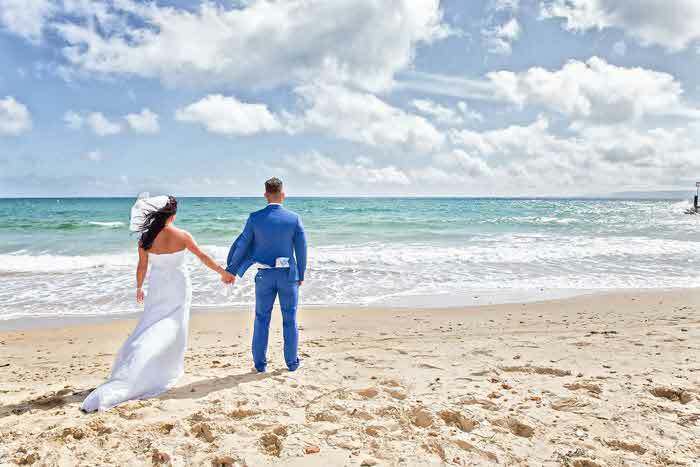 Find ideas for your bridal gown, bridesmaids' dresses, groomswear, stationery, transport, venue, photography, styling, honeymoon and more inside, while taking a look at the South West real weddings which have been and gone. 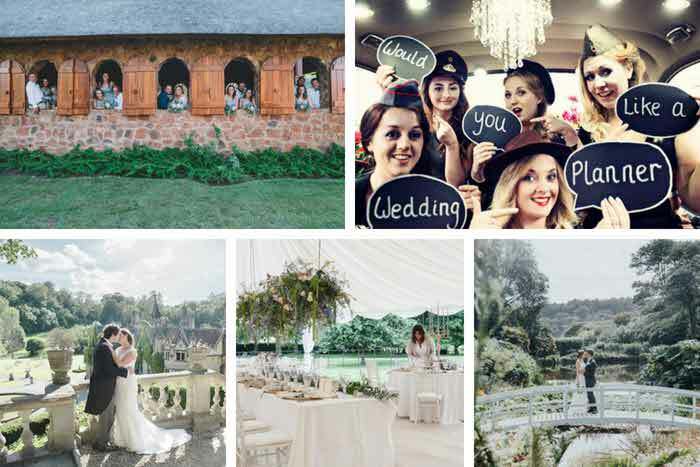 If you want to plan your wedding in person, you can even browse local event listings and learn more about Archant's biannual event, Bride: The Wedding Show at Westpoint Exeter. 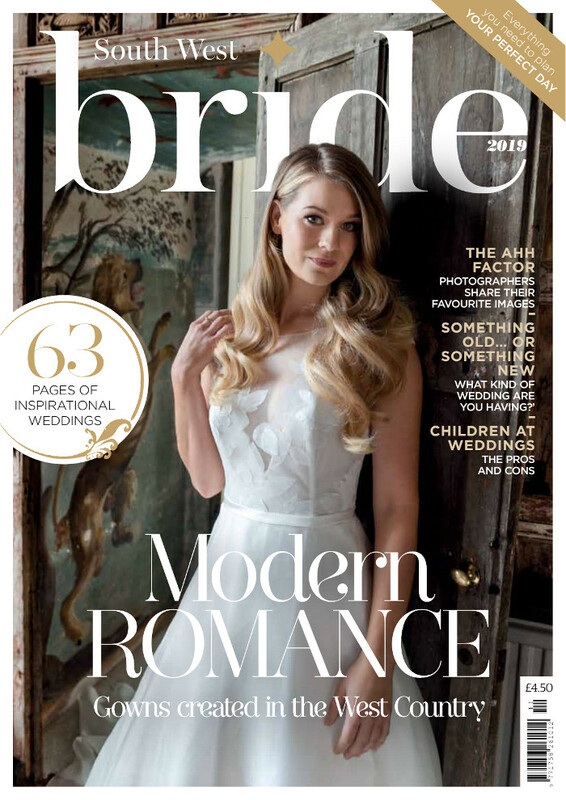 Read the 2019 edition of South West Bride magazine online or order your copy at buyamag.co.uk/bride.